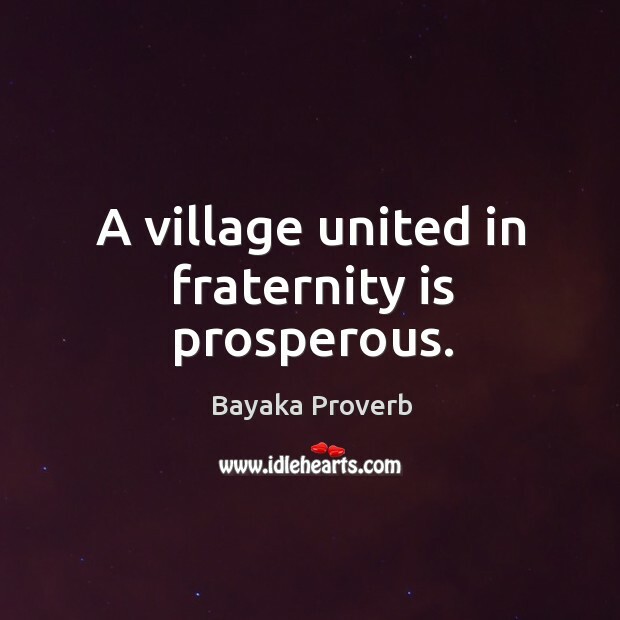 Collection of famous Bayaka proverbs, true sayings and wise words. Use words and image sayings to keep you moving forward! 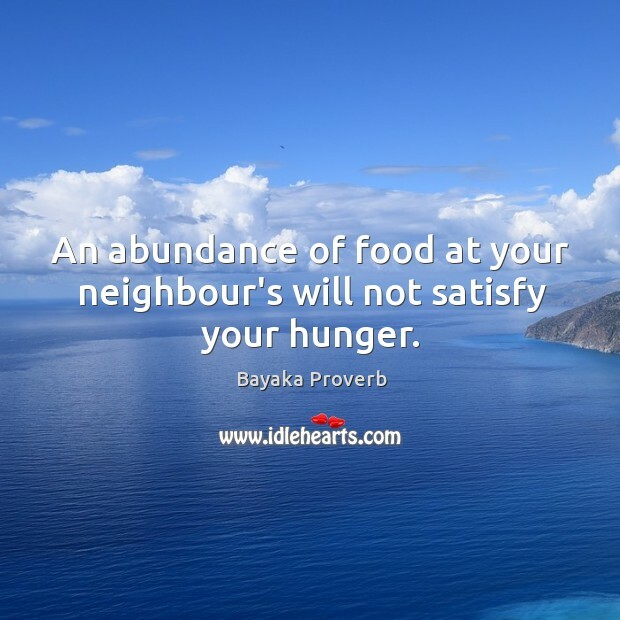 An abundance of food at your neighbour's will not satisfy your hunger.